The Matrix offers peppy acceleration, particularly around town. It corners nicely yet offers a smooth, comfortable ride. It's practical, with a big cargo area that can be expanded by folding down the rear seats. And it's stylish. Matrix is based on the Toyota Corolla and is built in California at a plant jointly owned with General Motors. 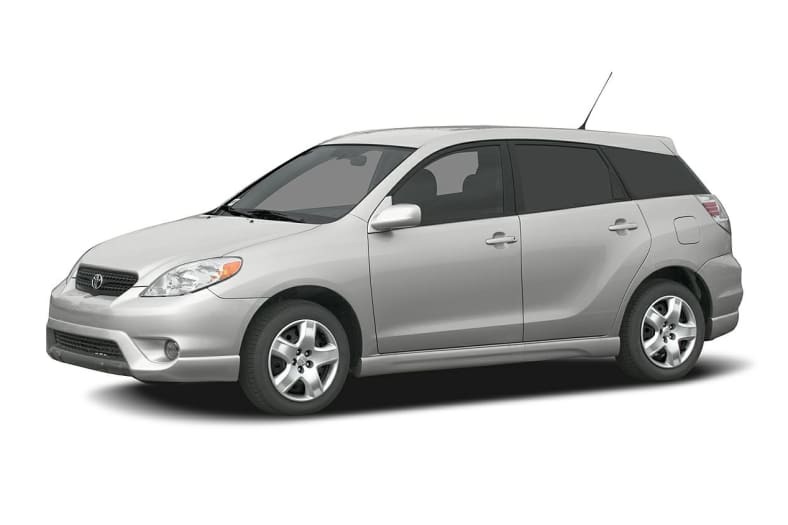 Matrix was introduced as a 2003 model and it has proven to be a popular vehicle. It shares much in common with the Pontiac Vibe.